Made from the Nebbiolo grape in the northern Italian region of Piedmonte, Barolo wine is a powerful yet elegant red wine with an incredibly subtle and complex character. When left in the bottle to reveal its true charm, the Italian wine becomes deliciously deep and rich with notes of wild cherry, blackberry, coffee and dark chocolate. Barolo was also one of the three wines to be awarded DOCG status on the day the classification was introduced - a real testament to the absolute quality of this classic red wine. Classic Barolo: This is traditionally left to age in rustic wooden vats for at least 10 years. When cellared for such a long period of time, the tannins soften and a great complexity of flavours shines through including notes of earth, truffle and dark chocolate. Modern Barolo: This international style involves the Barolo wine having a brief fermentation period before aging for a few years in oak barrels, which makes the red wine more fruity and accessible at a younger age. All Barolo wine tends to have a vibrant ruby colour that fades to deeper garnet overtime. The classic red wine also has a good level of natural acidity, firm tannic structure and high amount of alcohol. Barolo wine is best when paired with powerful flavours and dishes. Game, beef or steak that is braised, stewed, grilled or roasted, rich pasta dishes and firm or hard cheeses all complement Barolo perfectly, as the complex and flavoursome wine is best served with rich hearty foods. All wine and spirits at Corks Out - including Barolo and Italian wine such as Amarone, Super Tuscan and Valpolicella - have next day delivery available. 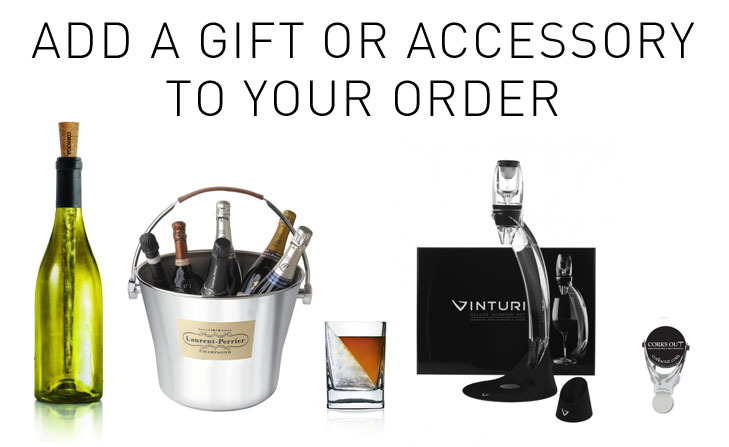 We also offer free delivery on orders that exceed £40, and have no minimum order so that you can pick up the number of bottles that you want.